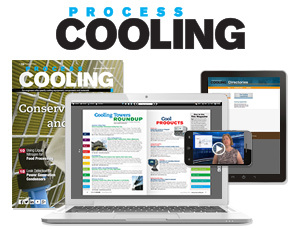 Process Cooling was launched in March 2000 to help manufacturing engineers stay abreast of industrial cooling technology and equipment developments. Delivering an effective blend of practical how-to articles, new product announcements, industry news, case histories, literature reviews and product roundups, Process Cooling helps engineers working with industrial process cooling and refrigeration equipment get a better handle on their process, and on the industrial equipment used in that manufacturing process. So, whether they need to cool the equipment used to manufacture the product, or the product itself, Process Cooling has it covered. 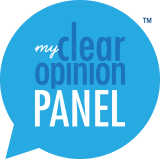 For more detailed information on what topics and industries Process Cooling covers, follow this link.